Getting your certificate to say that you are a fully qualified to become a snowboard instructor is an exciting moment, it is probably up there with passing your driving test, turning 18 and is nearly as exciting as getting your snowboarding Scouts badge (yes it does exist and no we don’t run a course for it). The reason it feels so good is that it allows you to do one of the best jobs on the planet. 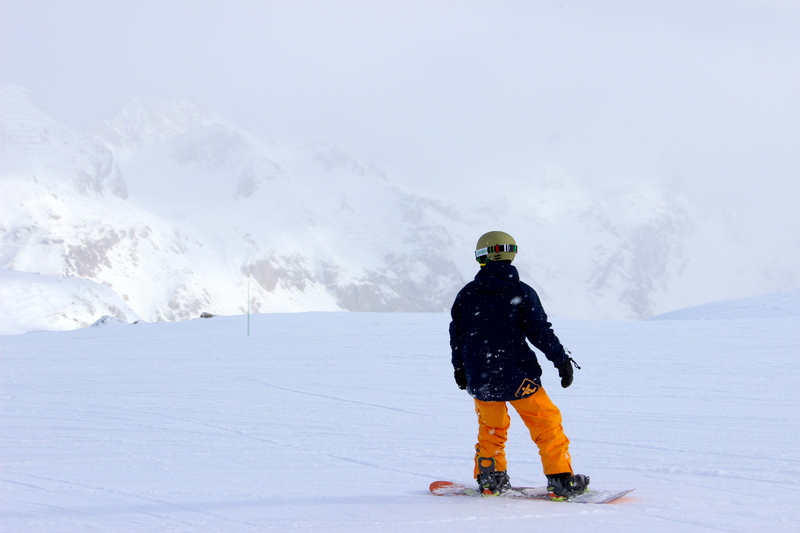 If you are considering training to be a snowboard instructor we have put together a summary of the steps you need to take. I know, getting emotionally deep in step one! You don’t have to your life mapped out, but an eye on the future is a good idea, especially when it comes to a potential globe trotting job like international snowboarding instructor. Many of your decisions may depend on your preference about where you want to teach in the future which means that you might want to think about the country you want to take your qualifications in, as you may also need to think about applying for a visa and you may have to work on learning a second language. There are 100’s of courses out there to choose from. Every year we run over 14 snowboarding specific courses, in 3 countries and each with a different governing body and qualification. This doesn’t mean that it is very complicated it just means that you need to research the courses to make sure you pick the best one for you. Our suggestion is to choose a course that will give you a transferable qualification. The qualifications you get with Basecamp are within the ISIA allowing you to work in 37 countries. Your training course will be loads of fun and doing a ski season is fun but you will need to work hard and focus when you are out in the resort. You will be doing over 20 hours training on the mountain every week on top of all the riding you will be doing in your free time. 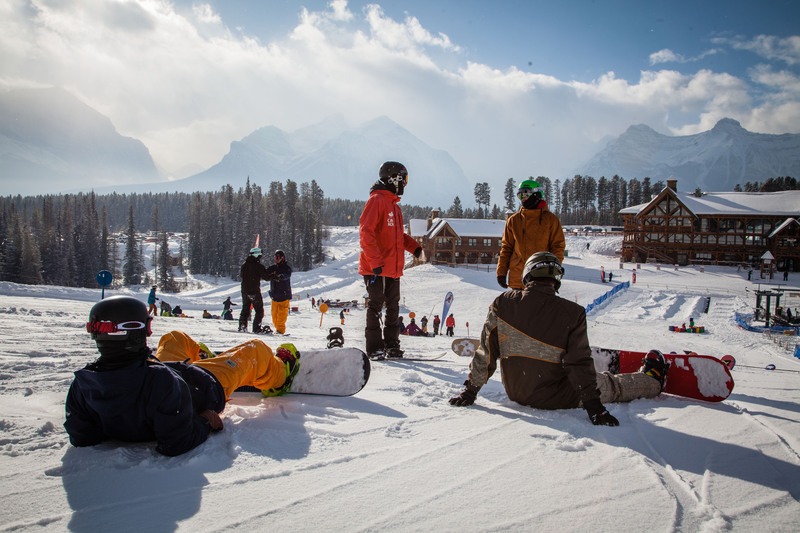 You will also be expected to work for snowboard schools for free to build up your supervised teaching hours, these are important as not only are they essential to your qualification they could also be your future employer or reference. This step is pretty self-explanatory, so just make sure you stay focused and pass all the exams. Don’t worry about partying in the build-up to your exams as there will be an almighty one when you pass and get your certificate! Ticket To Ride – NZSIA Level Two Exam from TTR Group on Vimeo. If you have taken a course with us we will help you find a job, we have loads of connections and have successfully placed instructors with Interski in Italy, Lake Louise Ski & Snowboard school and with Club Med in Japan. We also post any jobs that we hear about on our blog and Facebook page. Like all jobs, you will need a decent CV, with relevant experience and references so make sure you have yours up to date and start applying to schools where you would like to work. You can also look for jobs on seasonal work websites such as Natives.co.uk or on the BASI jobs board. After all this you can keep on training up to the point that you are qualified to train other snowboarders, now that is a very cool job! If you would like to talk about your next step to becoming an instructor please give us a call on 0208 789 9055 or email us on hello@basecampgroup.com. The post 5 Steps to Become a Snowboard Instructor appeared first on The Basecamp Blog.